Winters in Minnesota can be cold, dark, and long. With temperatures dipping into the negatives daily, and a wind that could be generously described as Jack Frost’s revenge, it’s a hard time of year to get in your exercise. Cross-country skiing can be great and snowmobiling is the gateway to adventures you don’t even realize exist, but if you’re wanting to stay active and not brave the elements, it’s time to look into a hobby that takes place indoors. Enter dancing. The benefits are numerous: It’s great cardio, burns calories, and can help you to lose weight and tone muscles. The endorphins can help with your mental state (which will be helpful on the 10th gray day in a row), but so can the social aspect: joining a dance class means that at some point you’ll have to dance with another person. Now that you’ve chosen an activity and know some of the physical and mental benefits of it, here are some more tips and tricks to get the most out of dancing that you can. Maybe you’ve dreamed your whole life of being able to belly dance. Or maybe you watched In Living Color as a kid and wanted nothing more than to be a Fly Girl. Further still, you saw Ginger Rogers and Fred Astaire dancing on air and thought, that looks like so much fun! All of these are options, you just need to know where to start looking. Begin by searching for classes in your area. Community education centers have class offerings for more than just small children in the summer and for senior citizens. Sometimes they have all-ages classes taught by a trained professional, with flexible times as well. An added bonus of this option is that you can get to know your neighbors as you awkwardly flail around your first few times. Nothing like shared embarrassment to bond a community together. If you’re unable to attend a city-run class because of its schedule, find a private studio near you. Dance lessons in St. Paul, MN, as well as other options in the Twin Cities, make finding your inner dancing queen a breeze. 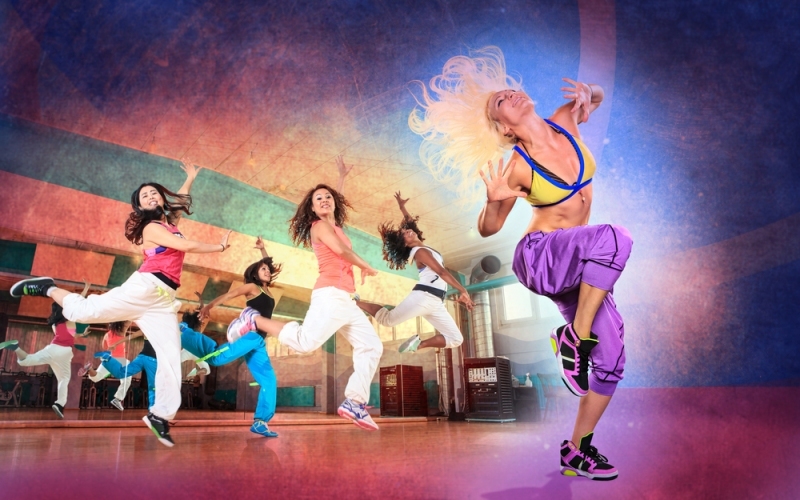 A private studio may also offer more genres of dance, as well as different levels of difficulty. So if you’re a former dancer who needs a refresher course ahead of a wedding, or simply need to feel the thrill of dancing with a partner who can keep up with you, you should be able to find exactly what you’re looking for at an actual dance school. Responsible financial planning requires you to always keep track of your spending, even for hobbies. It’s also beneficial to seek out and find things associated with your spending that can be deducted for your taxes. Unfortunately, dance classes are not tax deductible, unless you become a pro, in which case, your expenses will be business-related. Huzzah! You can start itemizing your deductions as allowed. Until you become the next Janet Jackson or Julianne Hough, though, let’s explore other opportunities for deductions that can come about from taking up this new hobby. If you need child care so that you may attend your classes, look into the child and dependant care credit. It’s not available to everyone, so be sure to read the terms and qualifications for not only your child but yourself before you bank on this option. Should you injure yourself while partaking in your hobby, you may be able to deduct a portion of your medical expenses. While the chances of hurting yourself badly enough while dancing to trigger this deduction are slim, it’s still a good thing to keep in mind. Another thing to consider is that a doctor’s prescription can provide you with a tax deduction on your class. If your doctor can diagnose you with a specific medical condition that can be helped by dancing, and you haven’t joined the studio yet, this could help you on your next tax filing. Since taxes by themselves can be confusing, and doubly so since Minnesota requires its own taxes, it’s best to get a trained professional to help with your filings. And should you move away from the land of 10,000 lakes, but still need to pay for the previous year that you did live there? Don’t panic, any accountant can work on your paperwork, including a tax attorney in Union, NJ.